Business Analytics (BA) is about turning data into decisions. This book covers the full range of BA topics, in a way that makes them accessible to a broader audience. 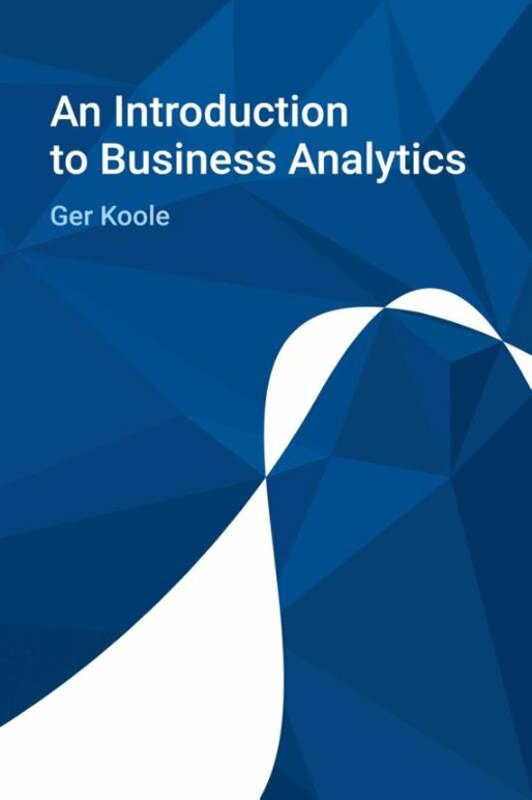 Business Analytics (BA) is about turning data into decisions. 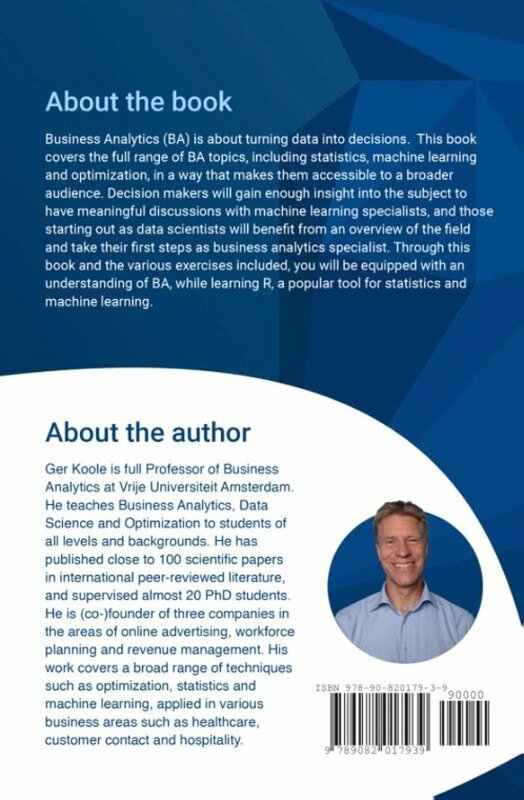 This book covers the full range of BA topics, including statistics, machine learning and optimization, in a way that makes them accessible to a broader audience. Decision makers will gain enough insight into the subject to have meaningful discussions with machine learning specialists, and those starting out as data scientists will benefit from an overview of the field and take their first steps as business analytics specialist. Through this book and the various exercises included, you will be equipped with an understanding of BA, while learning R, a popular tool for statistics and machine learning.